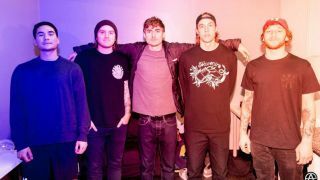 The Story So Far will issue their third album in May. The California pop punk outfit’s self-titled record will be available on May 18 via Pure Noise. One of the album’s tracks, Nerve, is available to stream. Available now for pre-order, The Story So Far is the band’s first album since 2013’s What You Don’t See.